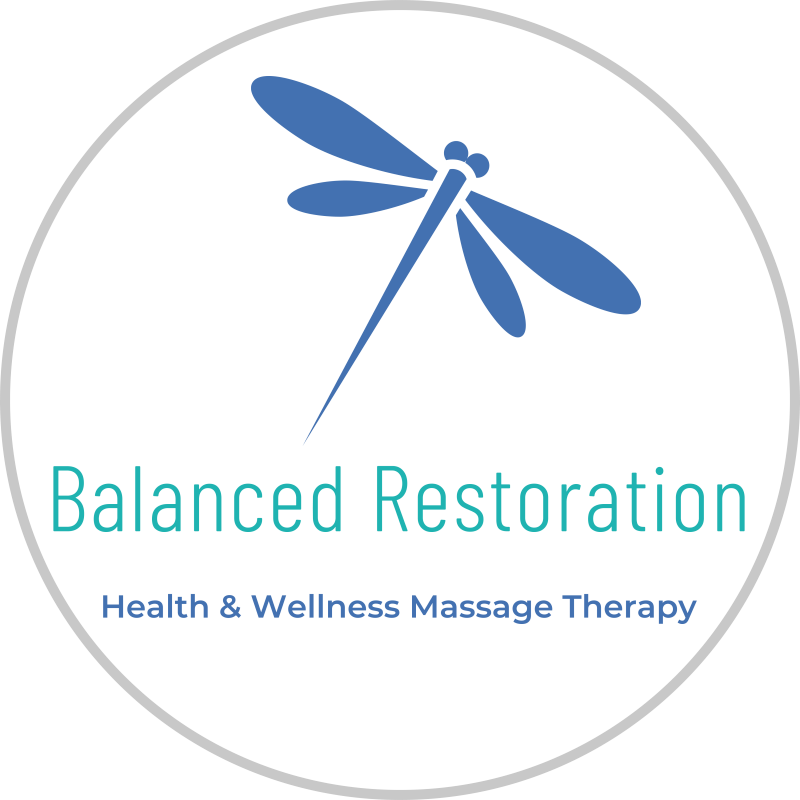 Welcome to Balanced Restoration! If you’re looking for a relaxing, rejuvenating professional massage, you’ve come to the right place. 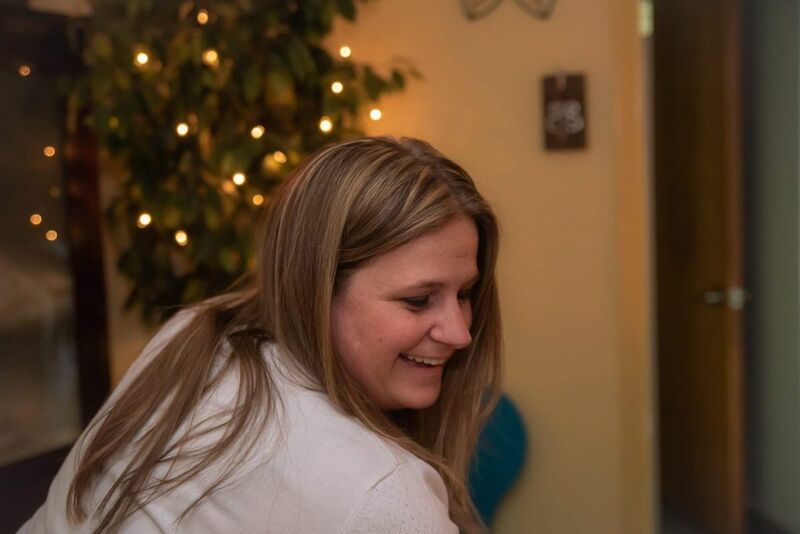 Our therapists are trained in a variety of modalities. You can click on the "Services & Rates" page to learn more! If you’d like to set up an appointment call/text (814) 812-3083 or click on "Contact Us” and send us a message. We will call you back to confirm the details of your appointment, and also answer any questions you might have.